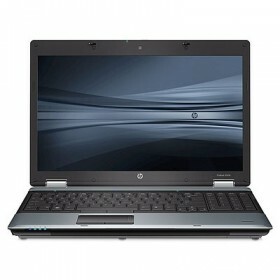 Download HP ProBook 6475b Notebook Windows XP, Windows 7, Windows 8, Windows 8.1 Bluetooth and Wireless LAN Drivers, Software. Bluetooth, Wireless LAN Drivers and Software for Windows XP. Bluetooth, Wireless LAN Drivers and Software for Windows 8.1 32bit.